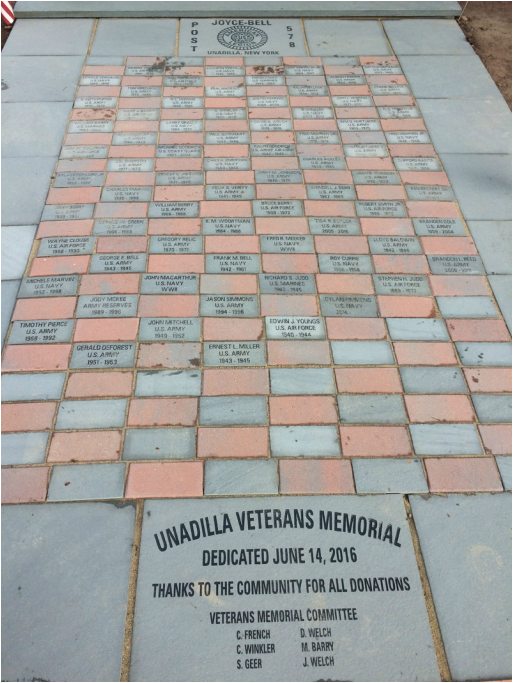 The Veterans committee was formed in February 2015 with a goal of building a memorial honoring veterans who served their country from the Unadilla area. 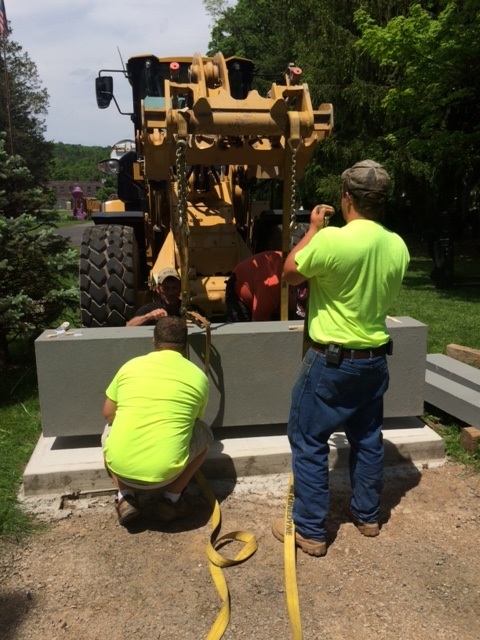 After reviewing many options a decision was made to build a monument on the community house property. A fund raising effort was launched to raise the expected $10,000 cost. A grant was received from the community foundation to get things started and in mid December a letter drive was started. 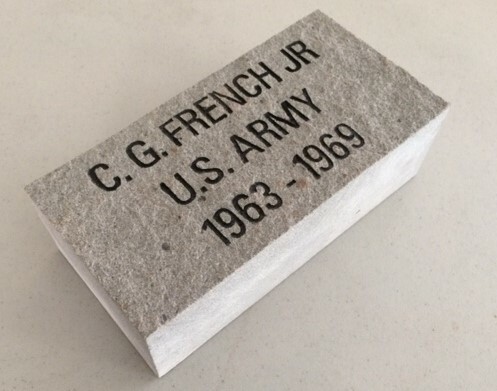 Plans call for a June 14th dedication. 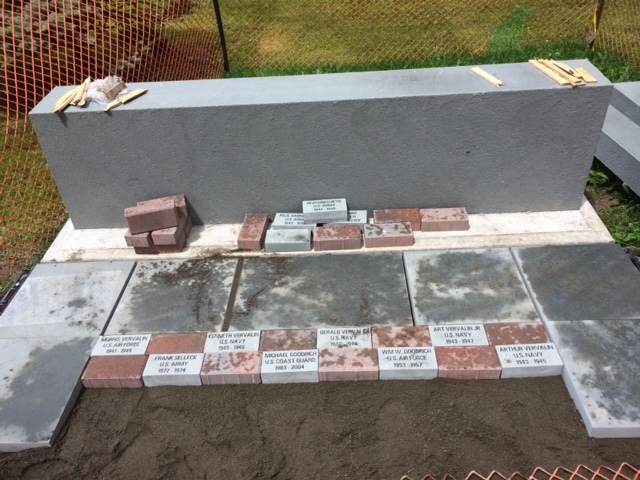 The memorial will have a monument and a patio with the availability of purchasing engraved bricks with the Vets information. dear, our life and liberty. This dedication and sacrifice deserves to be recognized and honored. 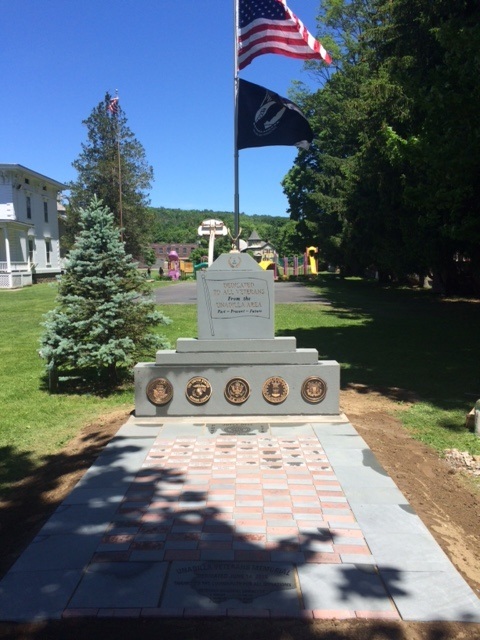 memorial in front of the Community house on Main Street. schedule but with your help we can meet our goal to honor our veterans. 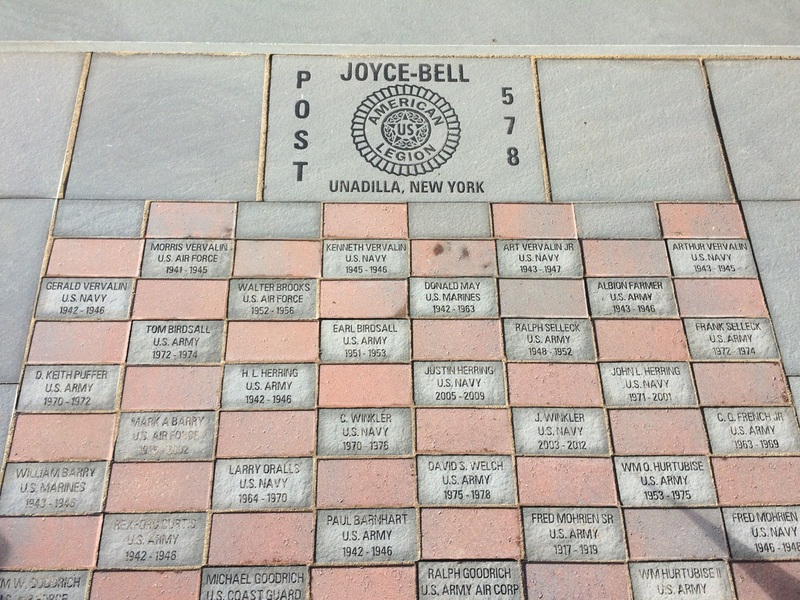 Unadilla, 193 Main Street, P.O.Box 386 Unadilla NY 13849. 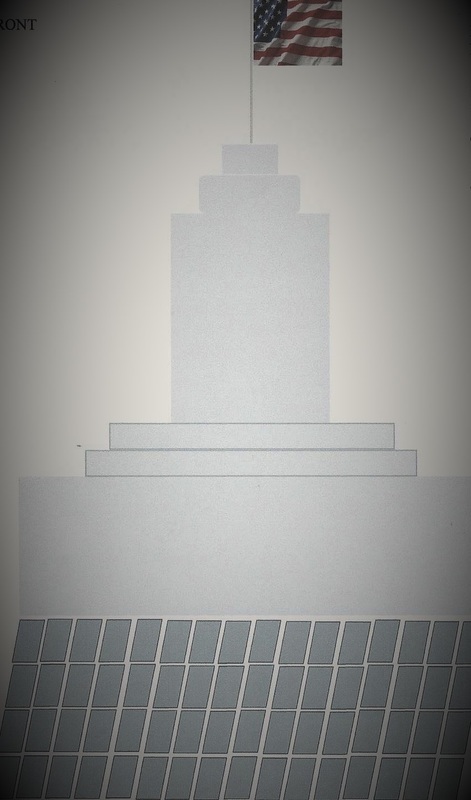 Thank you so much for your support and we’ll see you at the dedication in 2016. 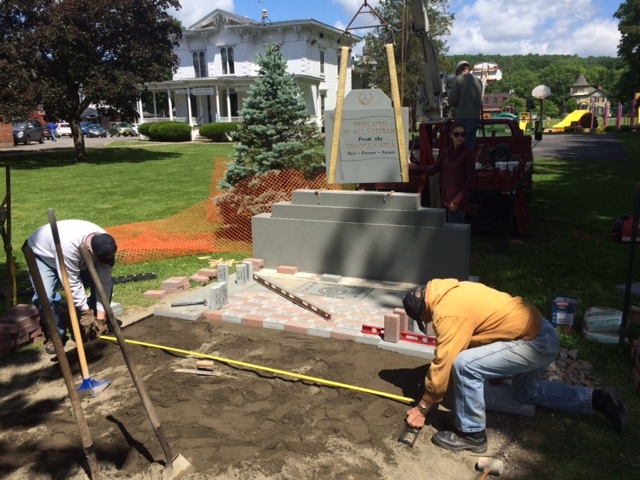 Spring 2017 work has started on the memorial we have put in foundations for 2 bluestone benches and will be expanding the patio by 18" to its planned full size in the next few weeks. 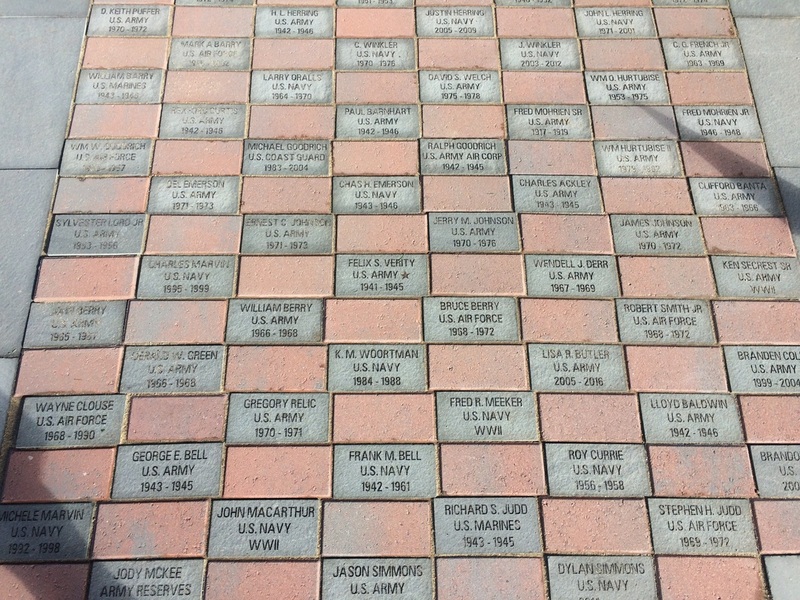 We will also be adding 20+ engraved bricks we have gotten over the winter. Please see Carl French or call the Village Clerks office for more info.